Funky Fabrix: New Store is Open! 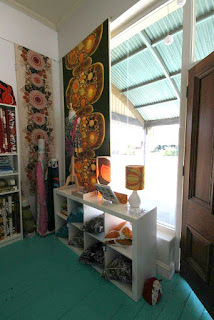 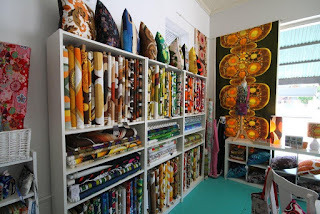 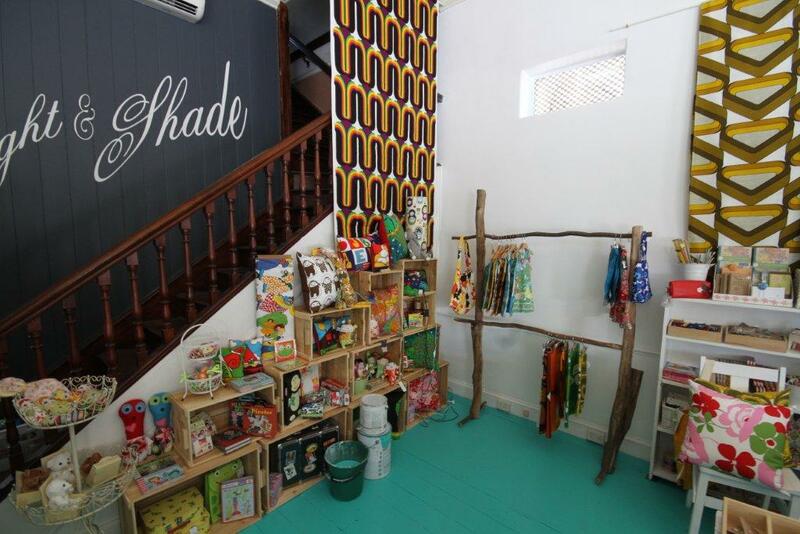 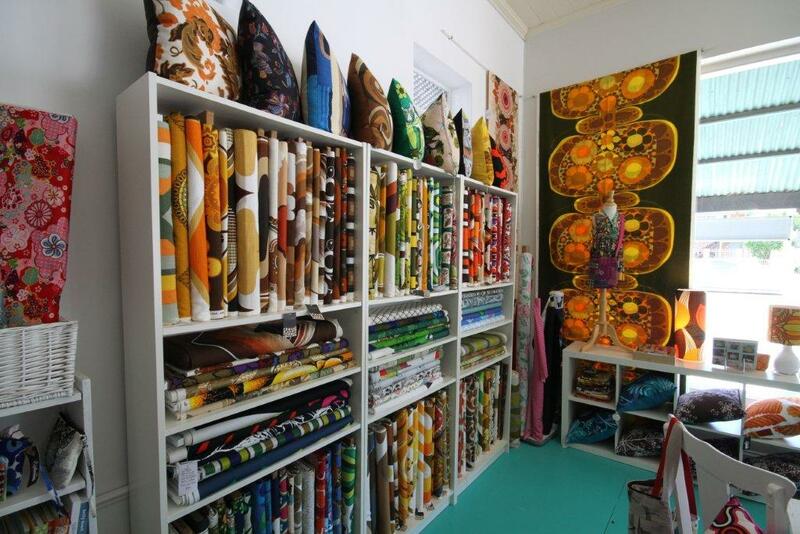 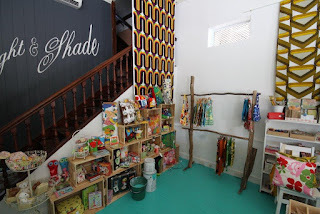 Our new vintage fabric store has opened! 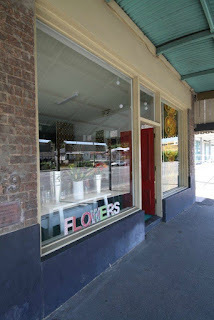 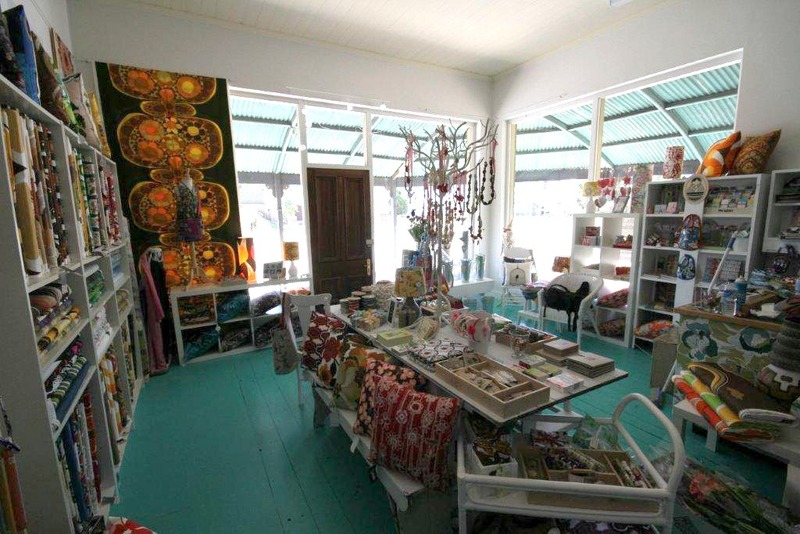 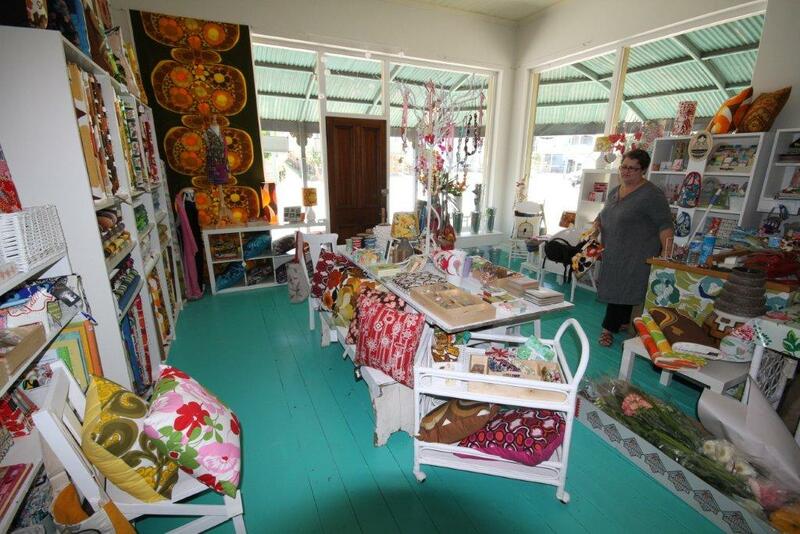 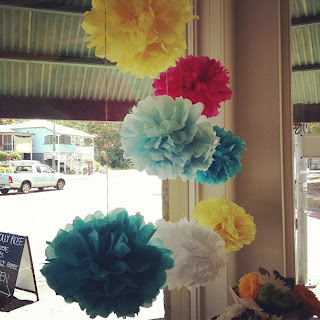 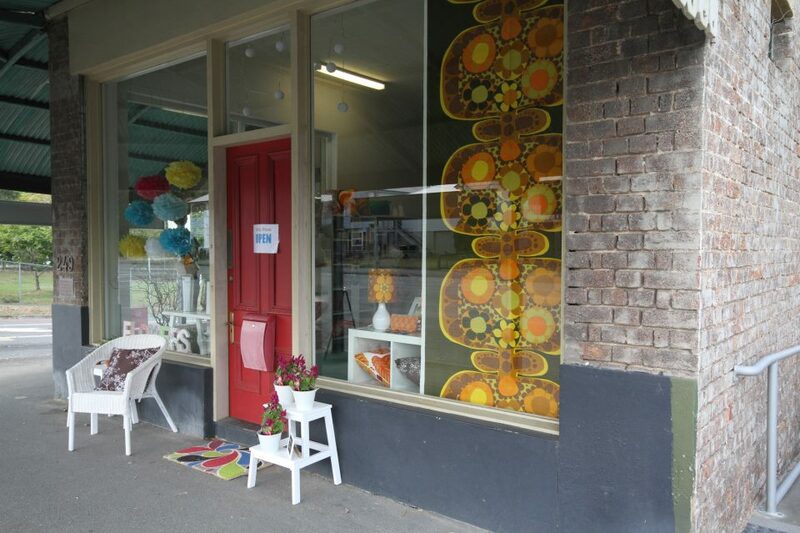 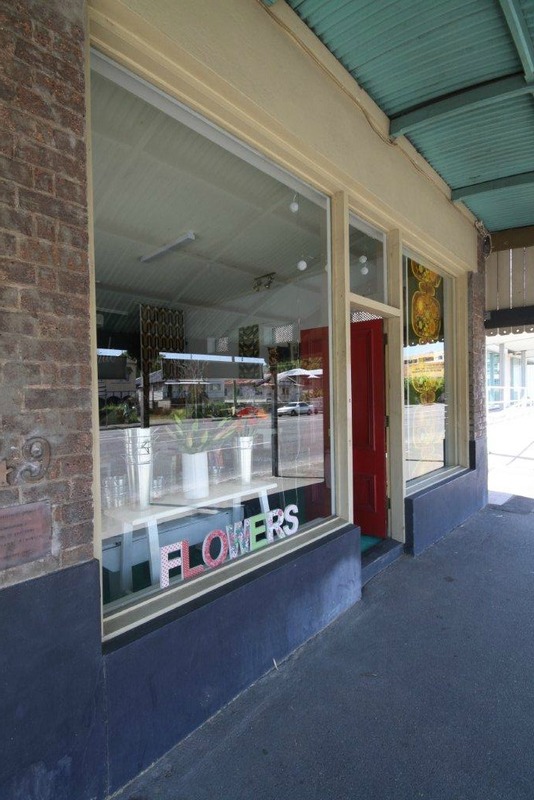 Holly Rose is full of vintage goodness, fresh flowers, vintage fabrics, home decor and gifts.